You have been forwarded here by another Internet site in order to register to the Single Sign On(?) 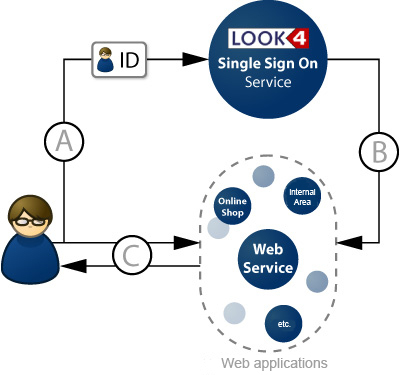 Service of LOOK4. Once you have registered you will be reverted to the site https://www.look4optics.de:443/RedirectFromAuthenticationService.ashx?companyIDTemp=8678&redirect=https%3a%2f%2fwww.look4optics.de%2fShop%2fLieferantenHinzufuegen.aspx%3fcompanyIDTemp%3d8678.